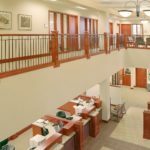 The project included the removal of the old structure, the reconstruction of the existing site to accommodate the new building, the upgrade of the utilities to support the new building and the construction of the building. 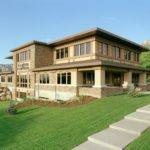 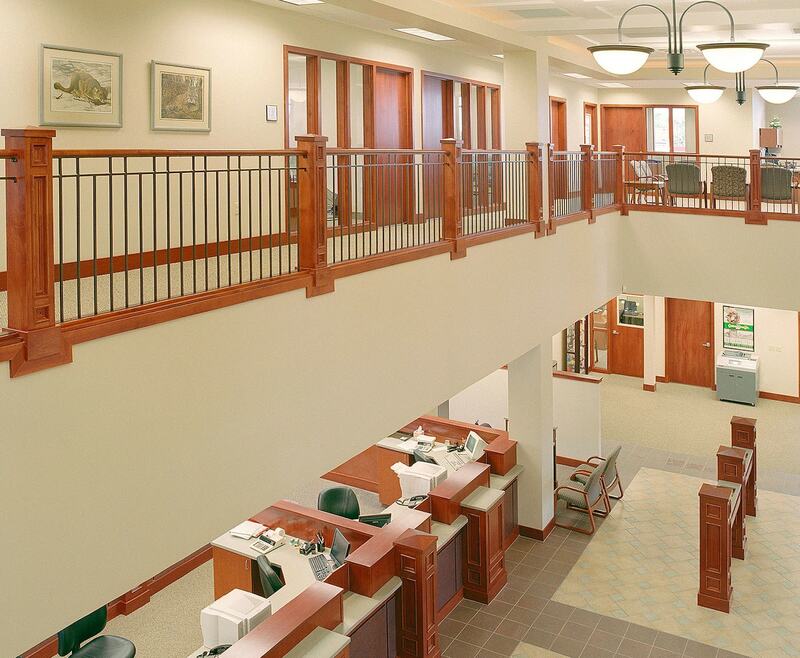 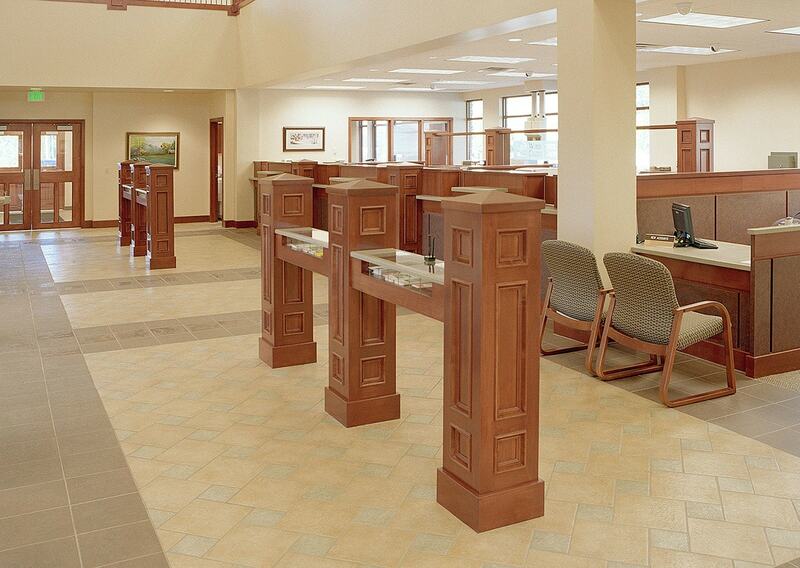 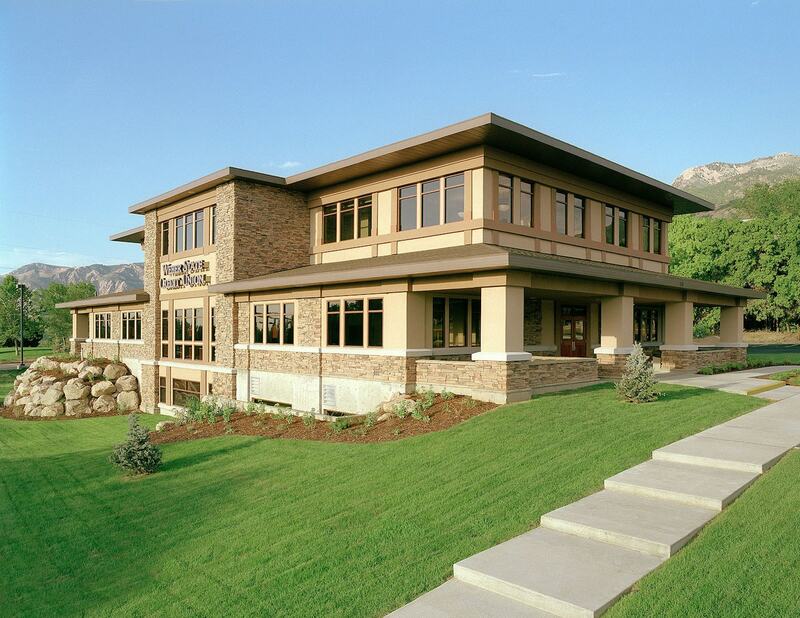 The exterior of the building included the use of cultured stone and an EIFS system. 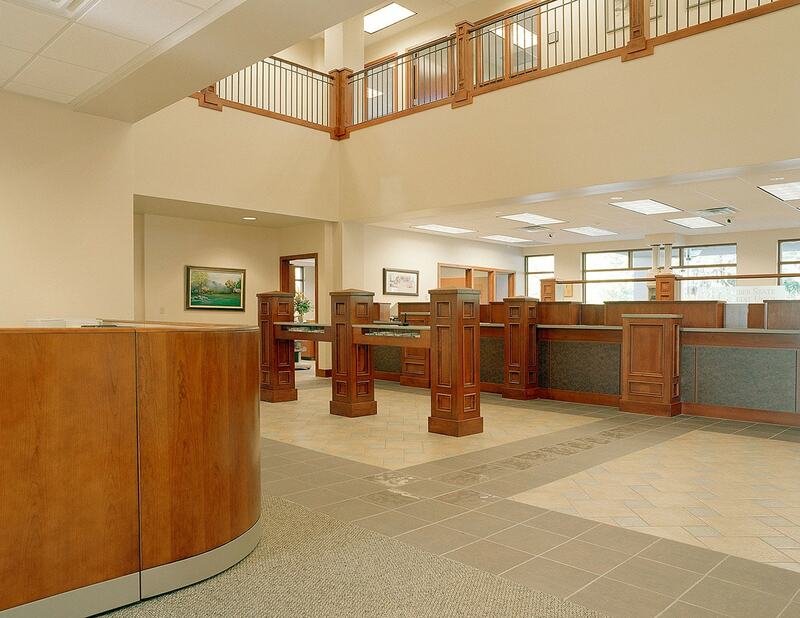 The interior included tile, wood doors and millwork and a unique rail at the stairs and second floor. 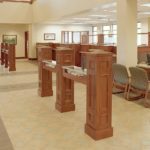 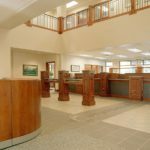 This fastrack, design-build project was team effort between the design firm, Weber State Credit Union and Big-D Construction.